Fall is a season of change and excitement for many people in the Virginia Beach area. When the weather cools down, many people head outdoors to have bonfires, go on bike rides, pick pumpkins and much more. 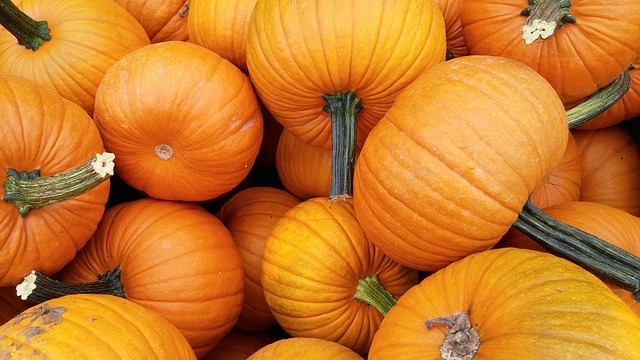 Here are a few of our favorite things to do in the autumn — what are yours? Pick pumpkins, apples and more. There are many places in the Virginia Beach area where you can pick seasonal fruits and veggies. Head out to an apple orchard to get enough fruit for a pie, or head to a pumpkin patch to find decorations for your entryway. Jump in the leaves. It doesn't matter how old you get — it's always fun to jump in a big pile of leaves! Have a fall photoshoot. The fall is a great time to get the whole family together for a photo. Gather near the changing leaves of a big tree, wear your favorite flannel and say "Cheese!" for a photo that you'll cherish forever. Make your favorite fall recipes. Cozy up indoors this weekend to stock up on your favorite fall foods. Make a big batch of chili, bake some pumpkin muffins or even brew some homemade cider. Host a movie night. Invite friends, family and loved ones over for a movie night in. Set out your favorite snacks and snuggle up under a blanket for a movie marathon featuring horror movies, comedies or even your favorite period piece.